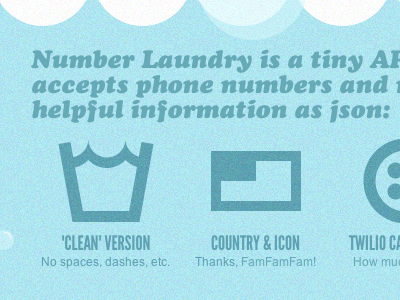 Number Laundry is a tiny API that cleans up phone numbers and returns them with helpful info. We decided to go with a laundry theme. 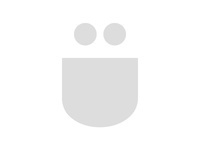 These feature icons are intended to look like washing instruction care symbols.